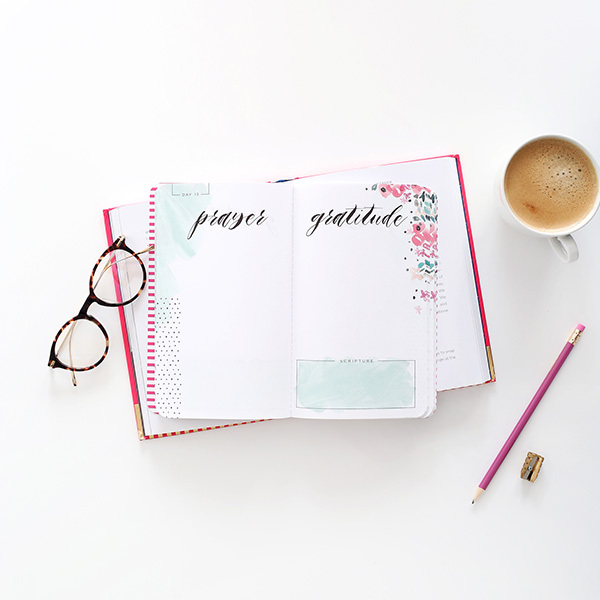 The Classic May Book is 5 x 8 inches. 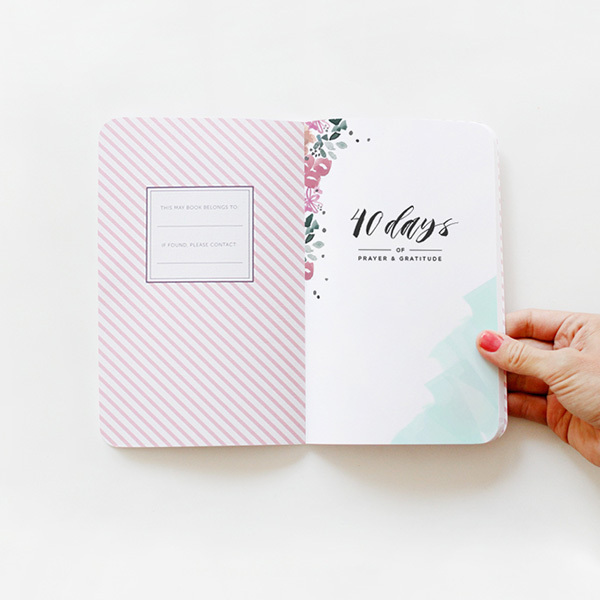 All notebooks have soft canvas covers and sewn binding. 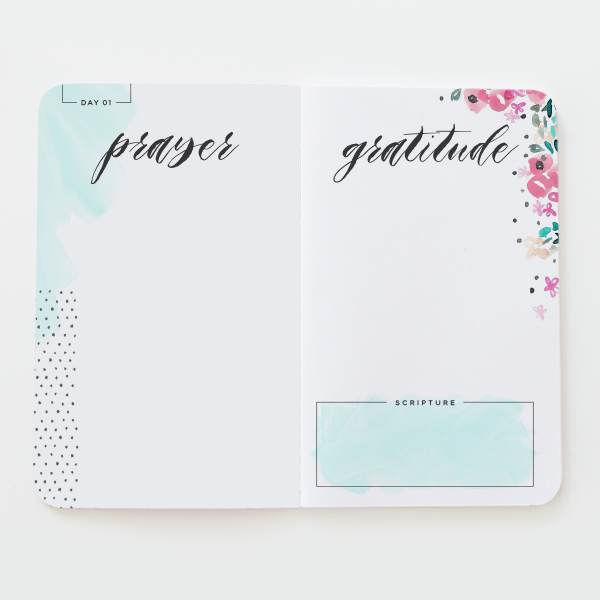 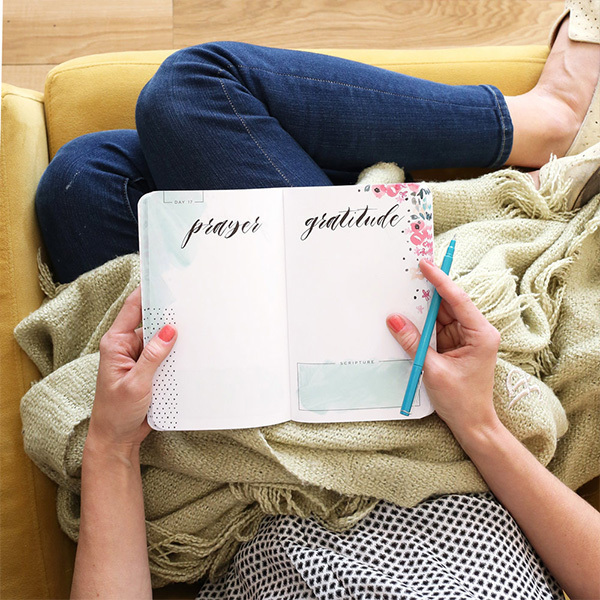 Our Classic Prayer and Gratitude notebook is not only beautiful and functional, but intentional.